Buenos Aires City's Bar Association said it would seek the judge's indictment, after the widow of a former Kirchner government official alleged the judge was bribed. 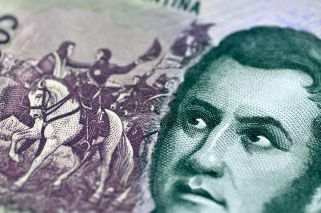 Pressure is mounting on a judge accused of receiving US$10 million in bribes to rule in favour of the heirs of a former Kirchner government official. The Buenos Aires City Bar Association confirmed Monday it would present a request before the Magistrate's Council to indict Judge Luis Rodríguez, after the widow of former Kirchner-era official Daniel Muñoz alleged he was paid US$10 million to cease an investigation into Muñoz's heirs. 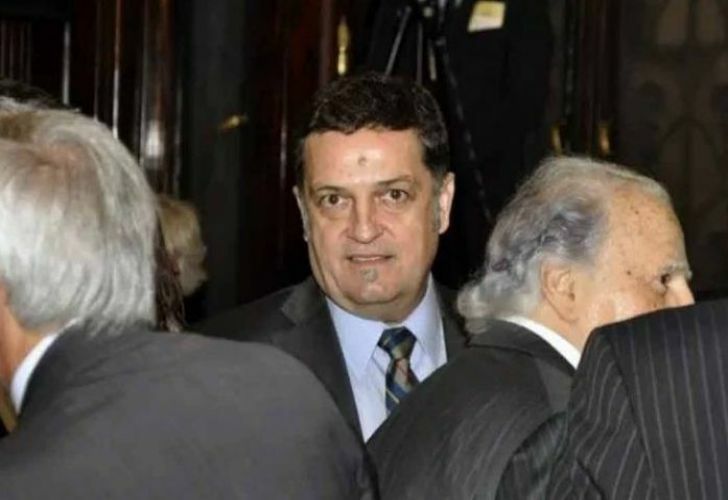 Carolina Pochetti made the revelations about Judge Rodríguez in testimony to Prosecutor Carlos Stornelli, as part of a broader investigation into alleged widespread graft during the previous Kirchner administrations, otherwise known as the 'cuadernos' or "notebooks" corruption case. The payment was made via her former lawyer Miguel Ángel Pló, Pochetti claimed. "It's enough to prompt a dismissal" of Rodríguez, Bar Association President Guillermo Lipera told La Red y Continental radio station yesterday. He said that the judge should immediately be removed from all cases tied to the estate of Muñoz and that of former legal and technical under secretary to the president, Carlos Luizzi. Lipera said the Bar had prepared the request in December, 2018, but chose to wait for the right time, citing "technical issues." The judge investigating the "notebooks" scandal, Judge Claudio Bonadio, accepted Pochetti's testimony as state's witness. Her participation in the investigation is subject to a plea bargain. Sources close to Judge Rodríguez told La Nación newspaper that the complaint was "informal" and that they had not been notified of any judicial procedures stemming from the testimony. They also claimed Judge Rodríguez lamented not having released Pochetti from jail. Chamber II of the Federal Appeals Court removed Judge Rodríguez from the case after considering the magistrate had granted the release from prison of Pochetti and other suspects, without properly evaluating the risks they posed to the investigation.